Clayton H. Rather is an associate in the Salt Lake City office of Lewis Brisbois and a member of the General Liability Practice. After law school, Clayton clerked for Judge Randal G.B. Valenciano, Chief Judge of the Hawaii Fifth Circuit Court. His background also includes education and training in business and leadership. 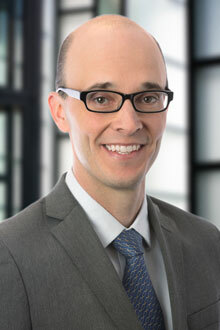 His practice areas include all aspects of personal injury defense litigation.